Our China Student tour packages connect teachers and students to Chinese history, cultures, landscape, languages and people through authentic learning experiences. 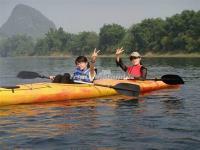 Check out our China educational student tours to see what incredible experience await. 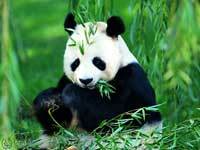 This is a complete checker board of Chinese culture, history, sights and panda volunteer experience. Exploring the must-see places in Beijing and Chengdu, meet the lovely giant pandas in Ya'an and finishing up in sizzling Shanghai! This cheap Seat-in-coach Tour is tailor-made for High School Students. You will soak up the top attractions of China's historic capital, Beijing then head south to experience cosmopolitan Shanghai.